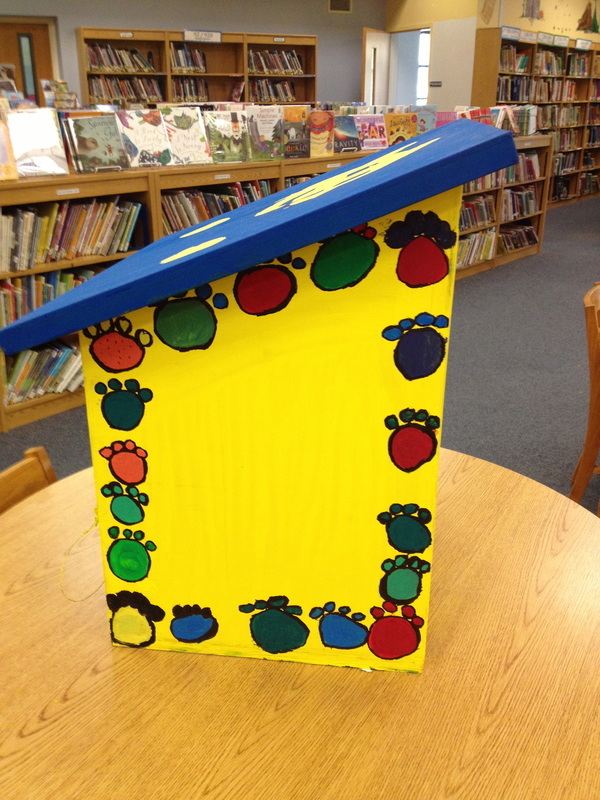 Little Free Libraries (LFL) are growing in popularity. 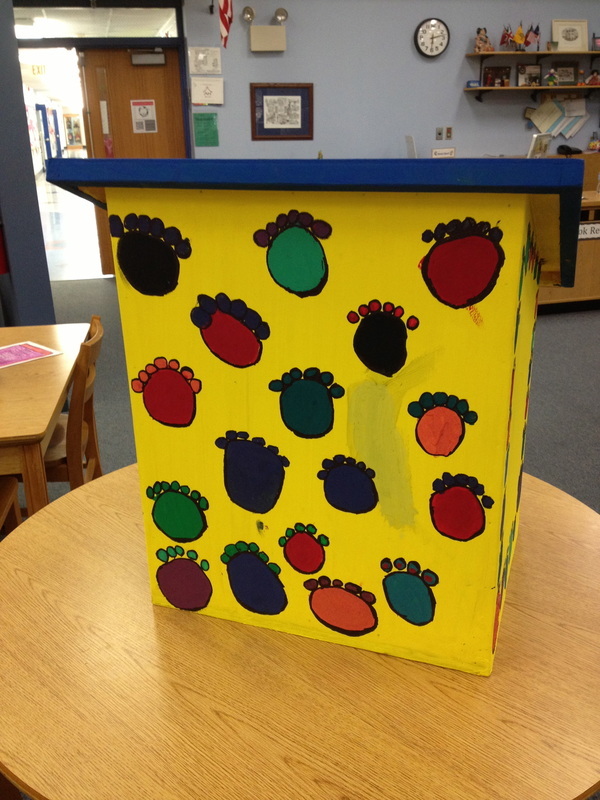 They offer a way to share books with the community. "Always a gift, never for sale." is one of their slogans. 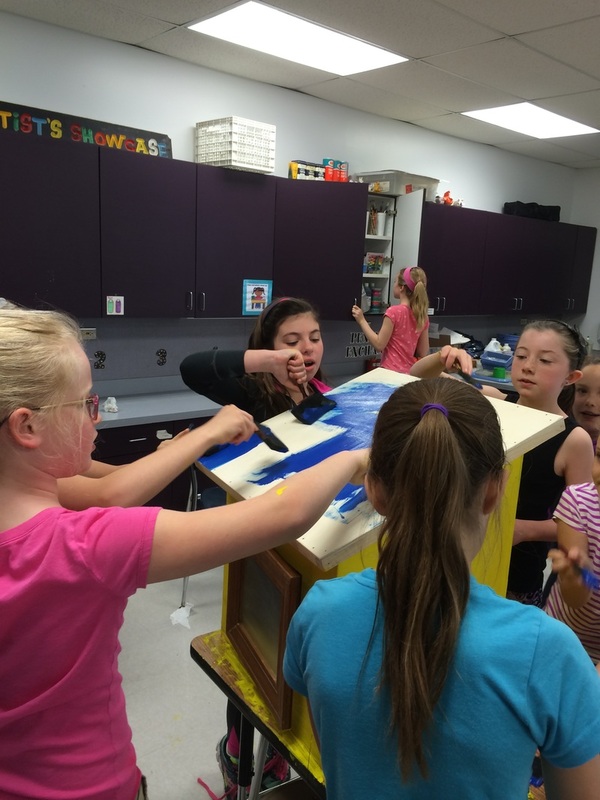 Windsor's LFL is geared to our K-5 student population. Mrs. Komarek chartered Windsor's with the LFL organization. 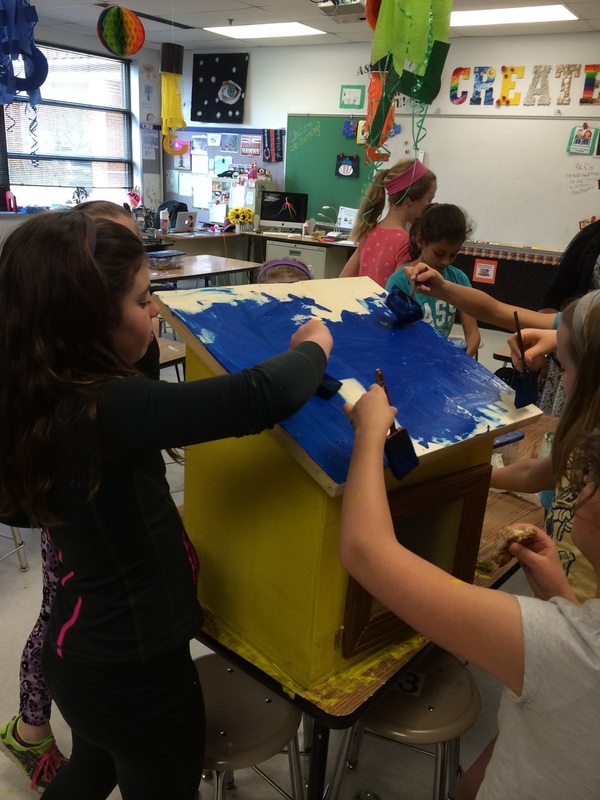 Our LFL was built by Mr. Komarek, painted by Ms. Kasprzak's, Art Club, and over the summer our Student Council LFL stewards checked on the library 2 - 3 times a week. 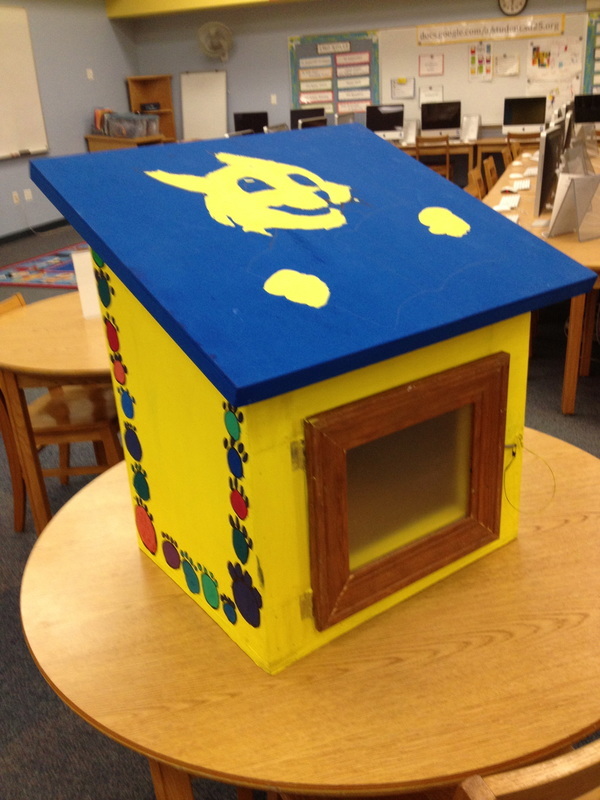 Student Council will be hosting a book drive to add to our LFL. If you have books to share, or are looking for a great book to read, come visit Windsor's Little Free Library!